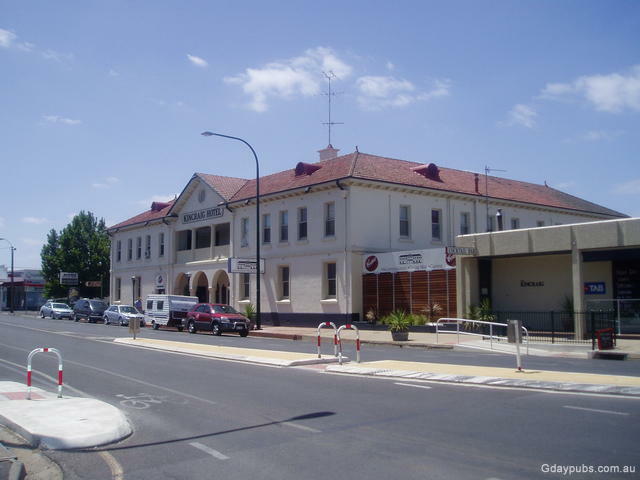 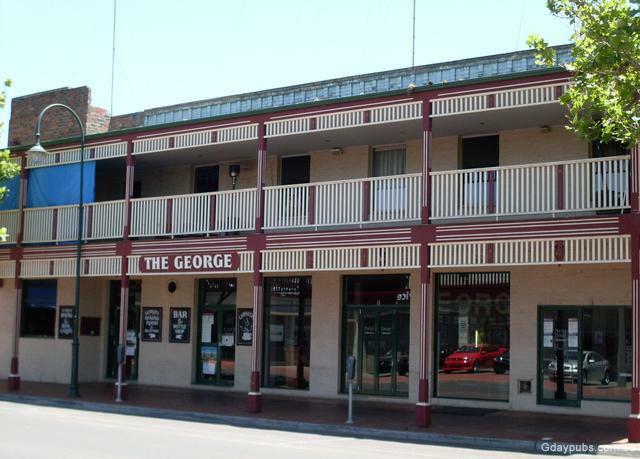 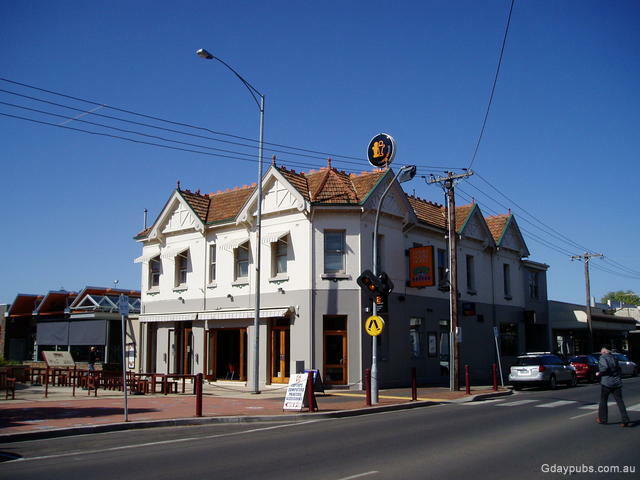 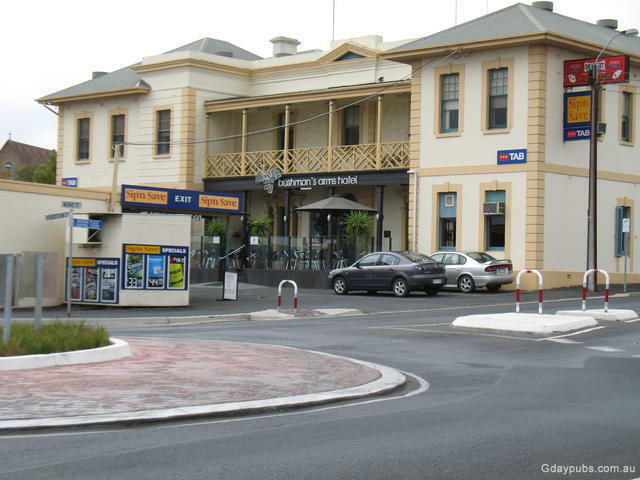 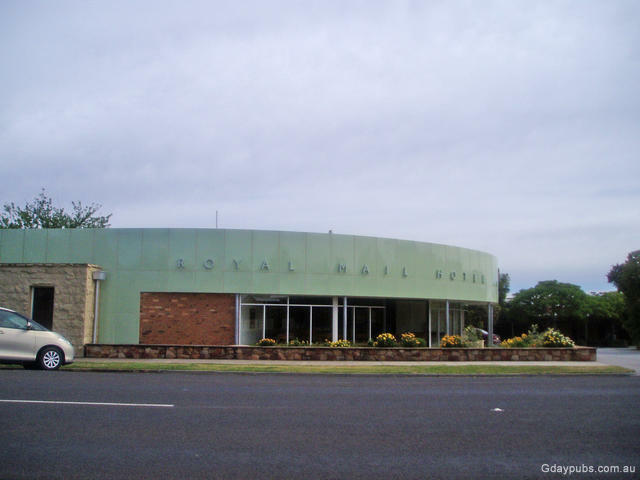 Enjoy a picturesque and interesting trip west from Melbourne to South Australia via the Glenelg and Wimmera Highways through Ballarat, Skipton, Casterton, Edenhope and Naracoorte. 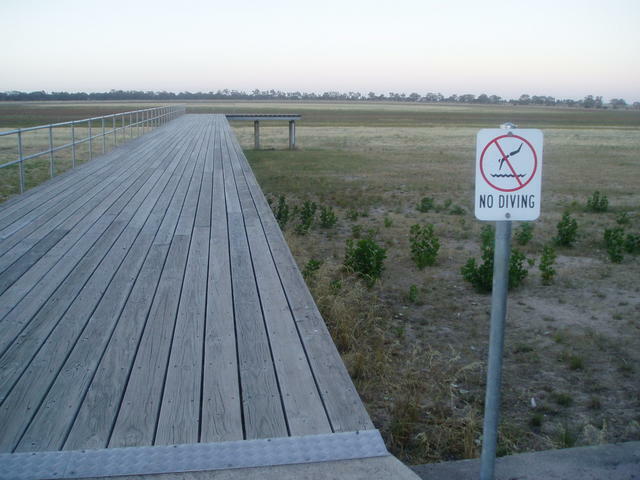 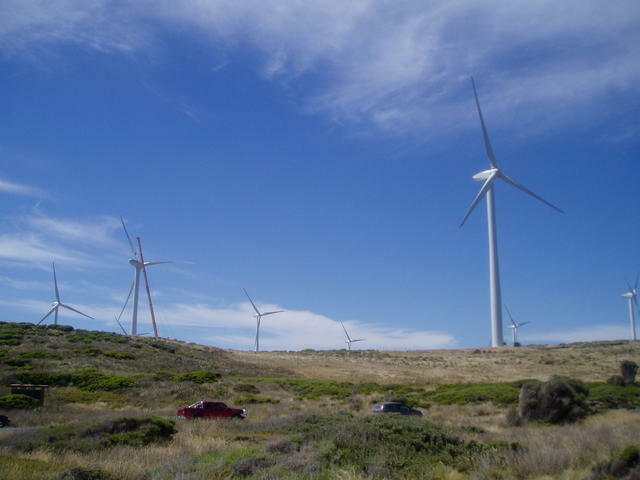 This trail is aimed at providing tourists with a relaxing, quiet, yet picturesque alternative when travelling from Melbourne towards S.A. 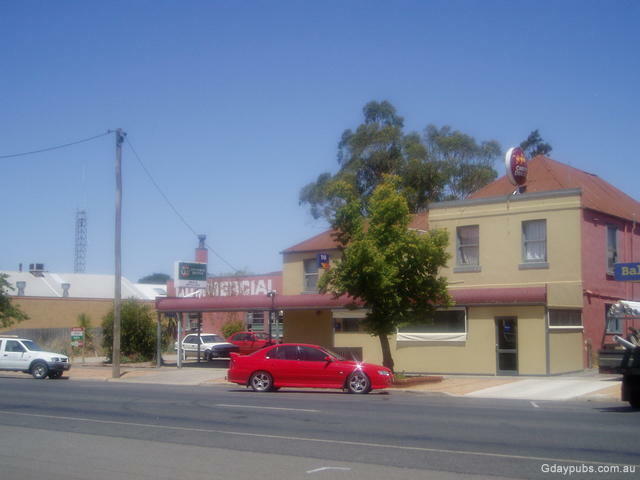 It is an ideal way to commence your journey if you are destined for regions North or West of Adelaide. 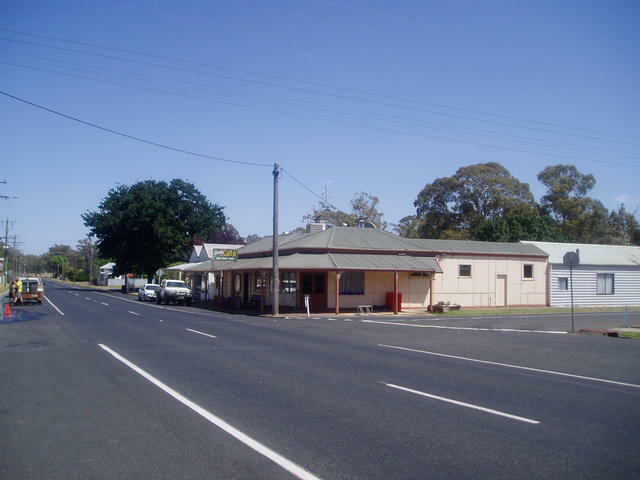 It avoids a lot of the main commercial trucking routes and traffic that pour along the Western Highway. 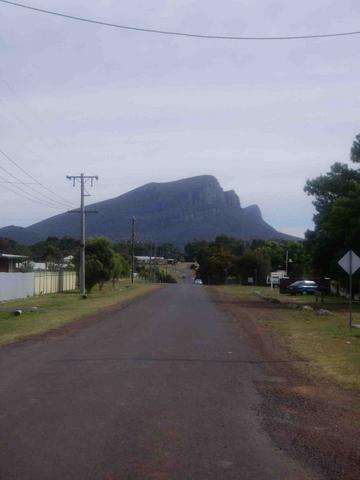 Taking you not much more than 60kms longer via the Glenelg Highway, you will be rewarded with views of the lower Grampians area around Mt Abrupt and Mt Sturgeon at Dunkeld. 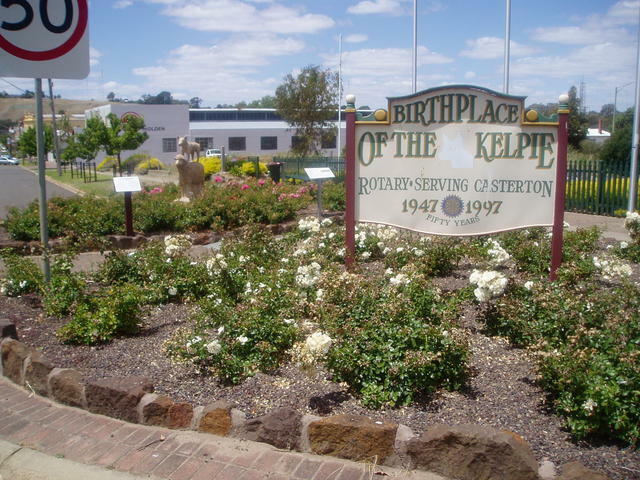 The opportunity will allow you to visit notable points of interest like the Ansett Pioneer Air Museum at Hamilton, first-class boutique chocolate manufacturing at Coleraine, and mix with the locals of Casterton - home of the Australian Kelpie! 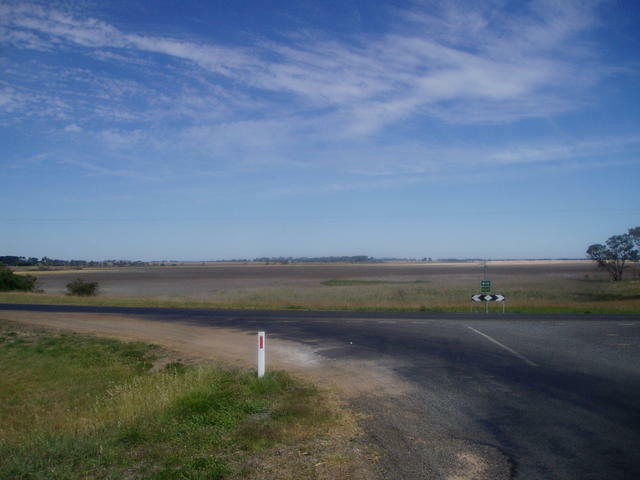 The magnificent farming area surrounding Casterton, takes in the picturesque nearby towns of Wando Vale and Wando Bridge, on the Casterton-Chetwynd Rd. 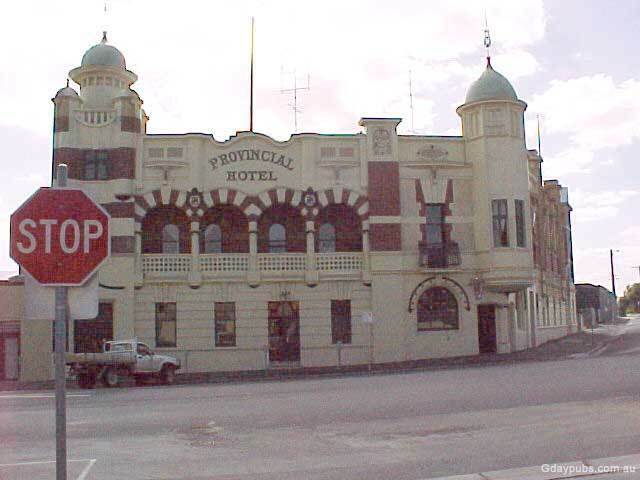 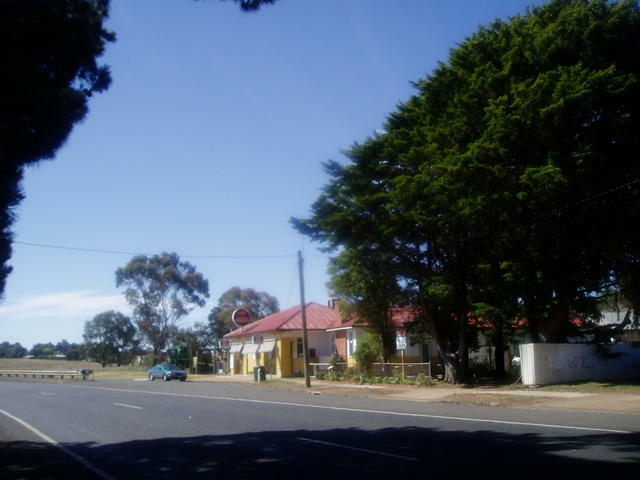 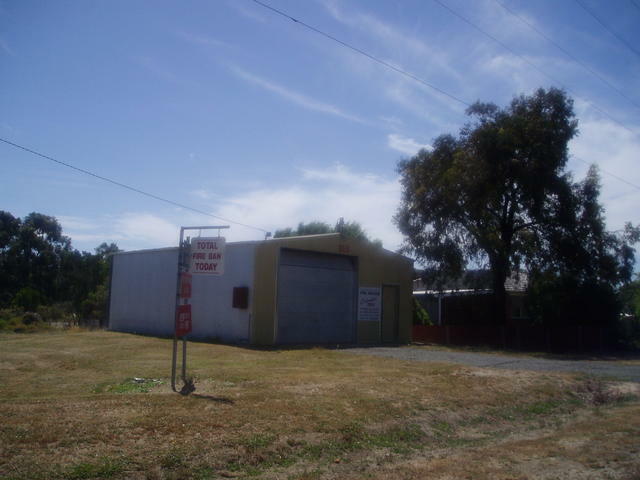 And parallel to that, along the Casterton-Apsley Rd (who some mistakenly call Casterton-Naracoorte Rd), is the historic pastoral runs of Nangeela, Roseneath, Warrock, Dergholm, and Warrock, the latter containing historical buildings of the 1800's. 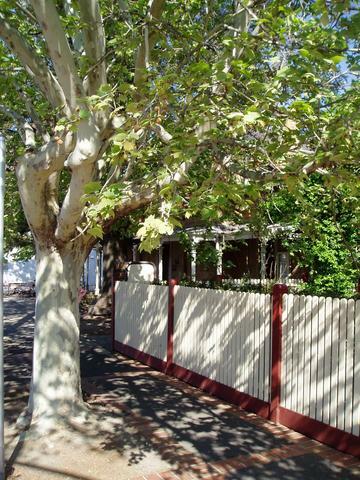 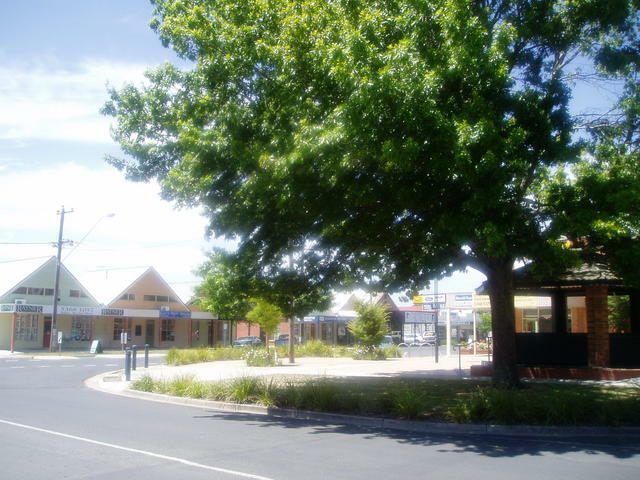 Just short of Apsley, there are the huge boulders to visit at Bailey's Rocks, whilst the Dergholm-Chetwynd Rd area, boasts the worlds largest millable sized Red Gum Tree: Bilston's Tree. 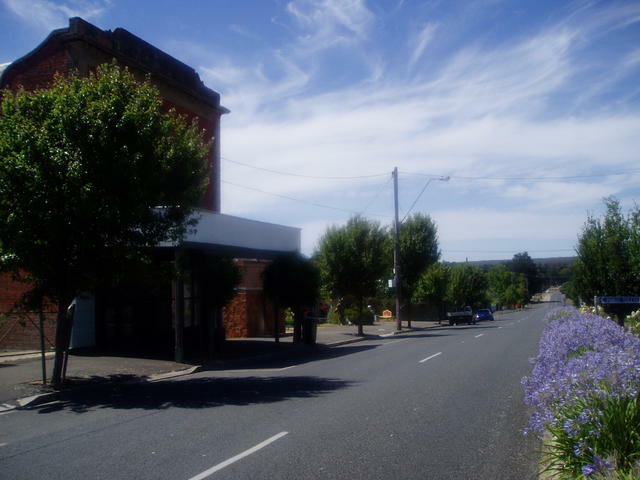 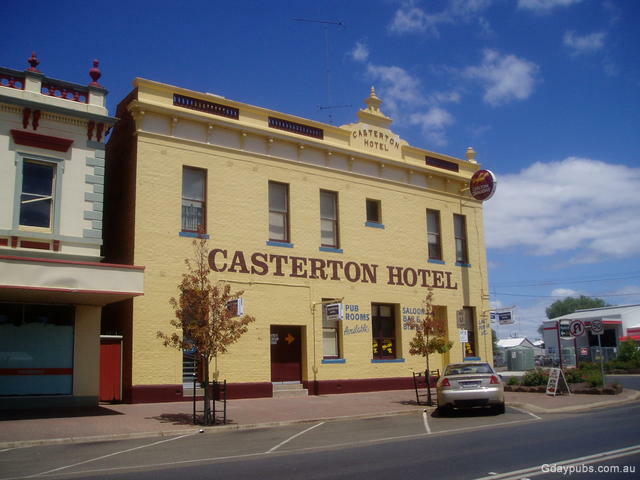 Indeed, Casterton, with its rivaled Turf Racing Track and facilities, is a terrific central place to embark on a lot of interesting, historical, and picturesque outings. 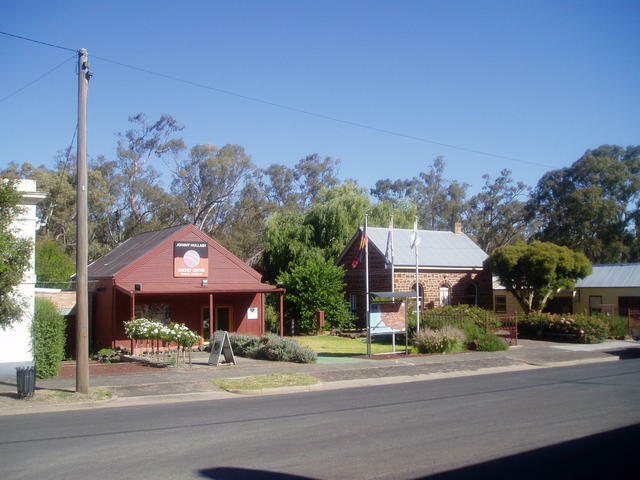 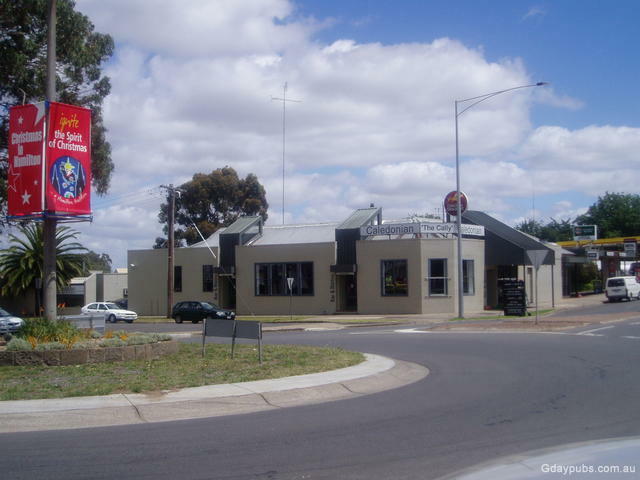 Emerging at the Wimmera Highway, you can visit Victoria's oldest inland township of Harrow, and then head off towards the Coonawarra wine area via Edenhope situated close to the VIC/SA border, along with Naracoorte, famous for its local caves. 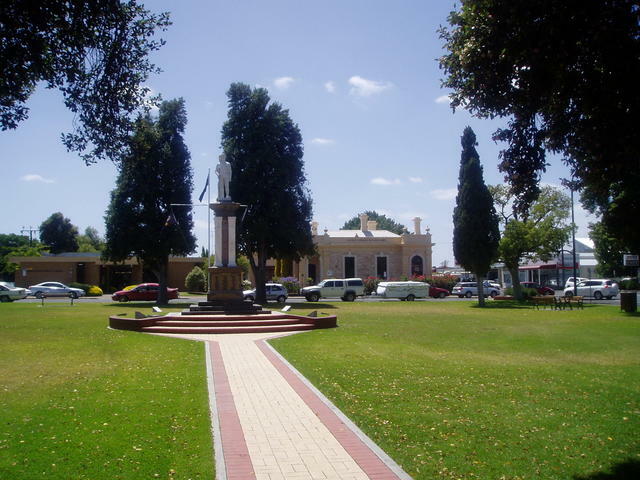 From Naracoorte, you can head north and take a shortcut through to Port Augusta through the Barossa wine region. 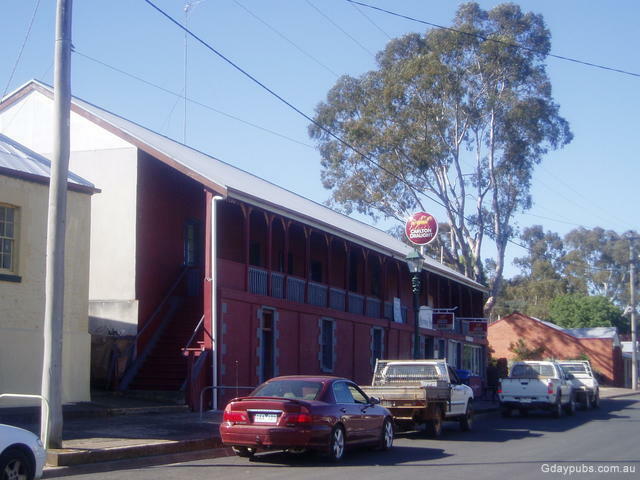 Refer to Barossa Byways Pubtrail for that route. 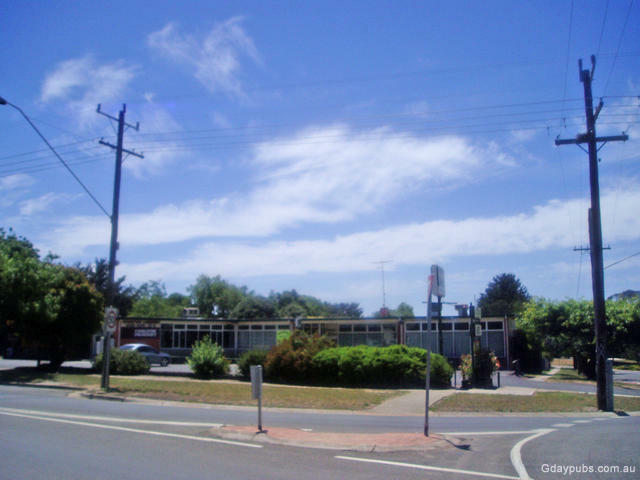 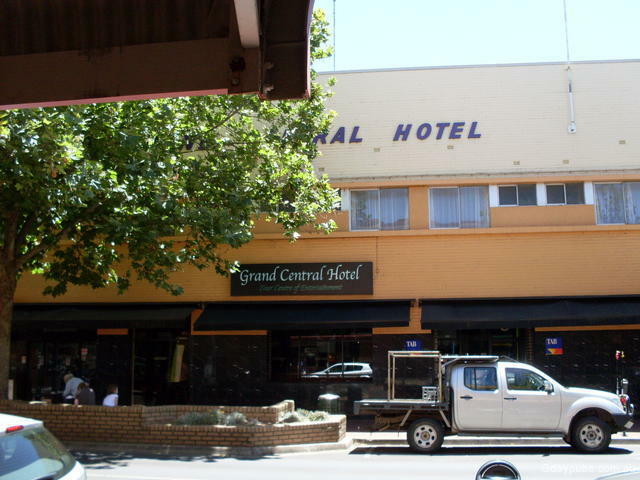 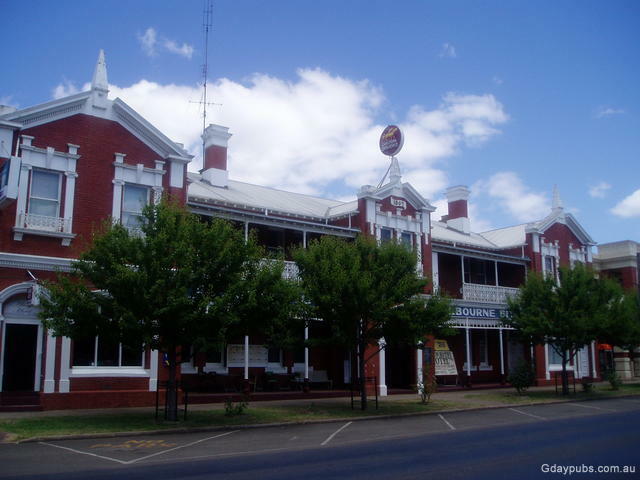 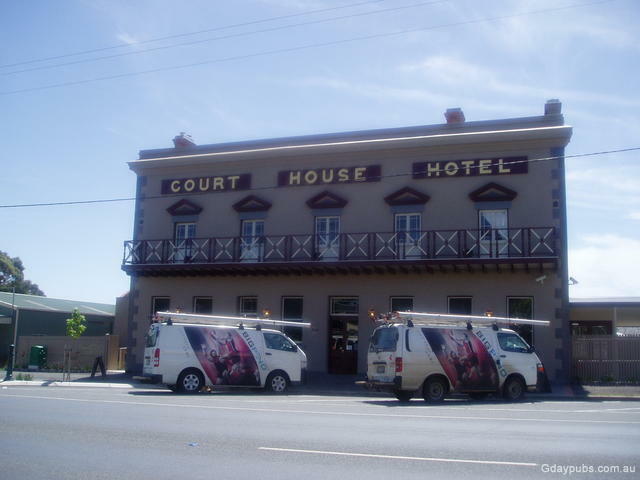 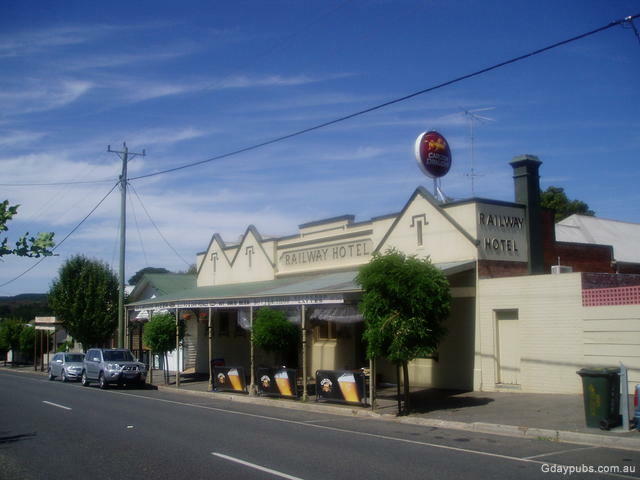 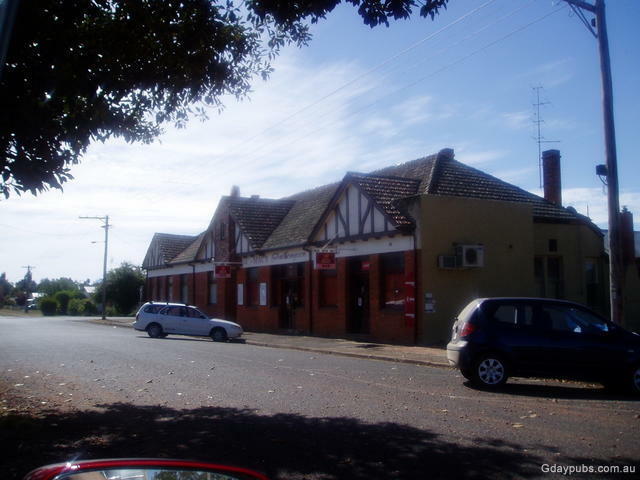 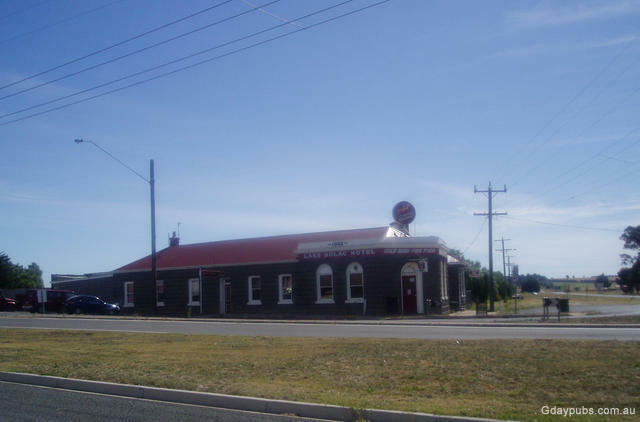 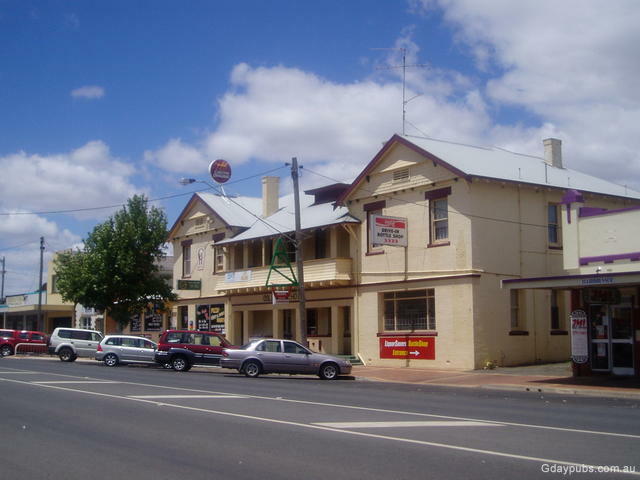 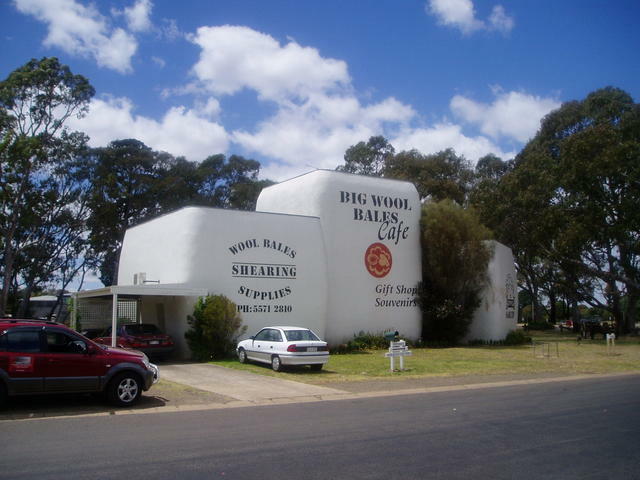 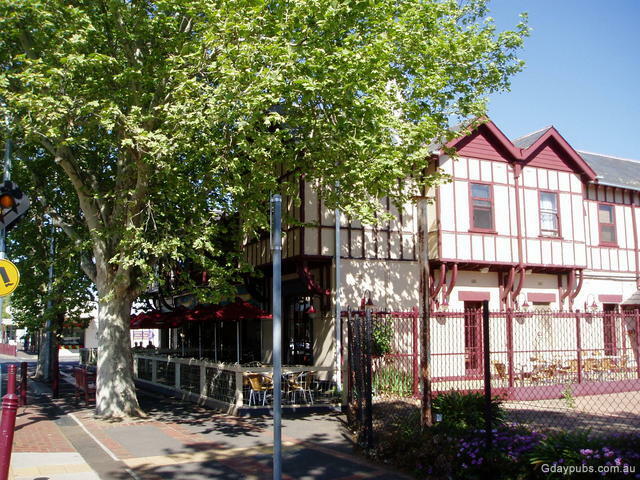 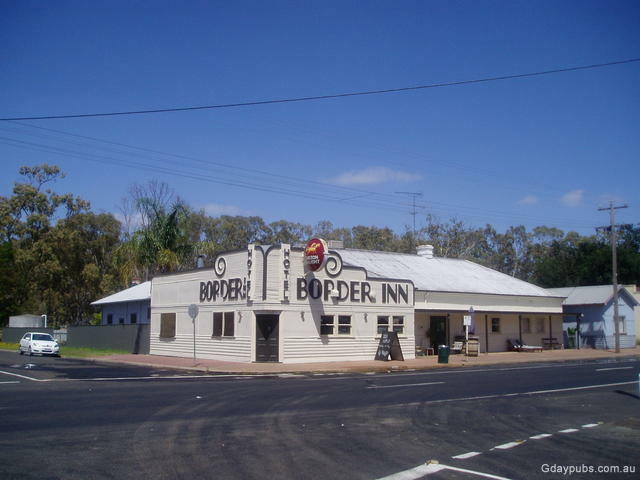 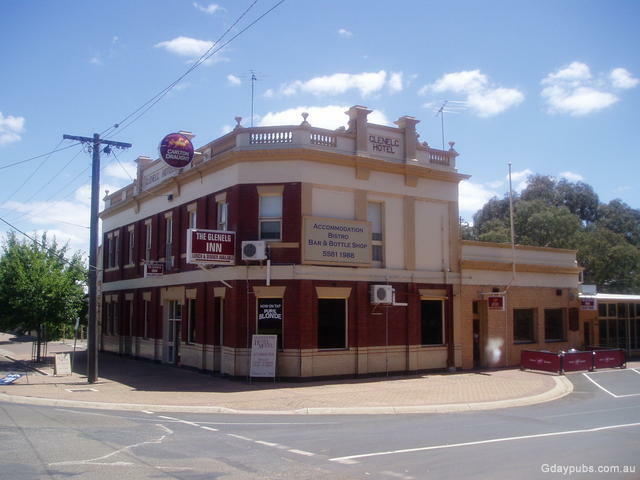 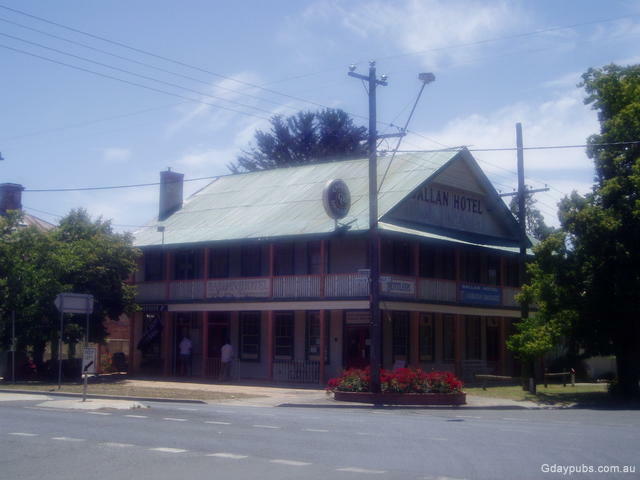 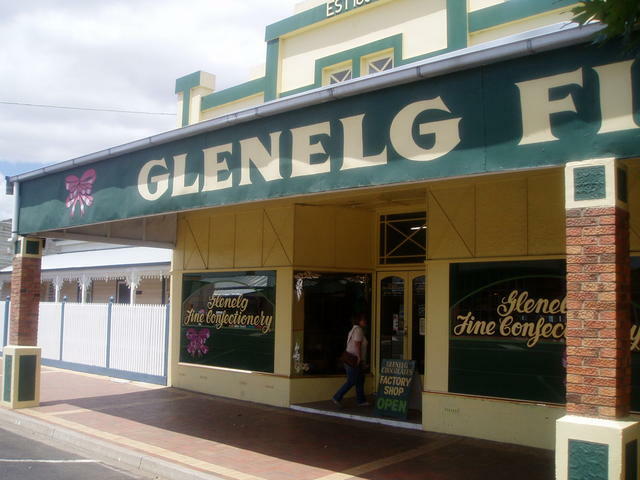 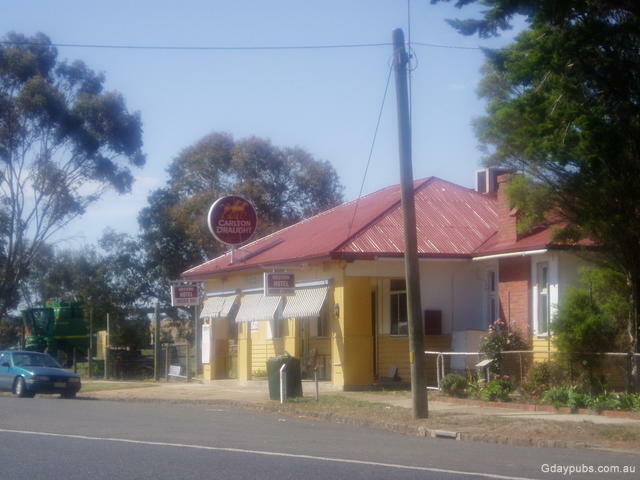 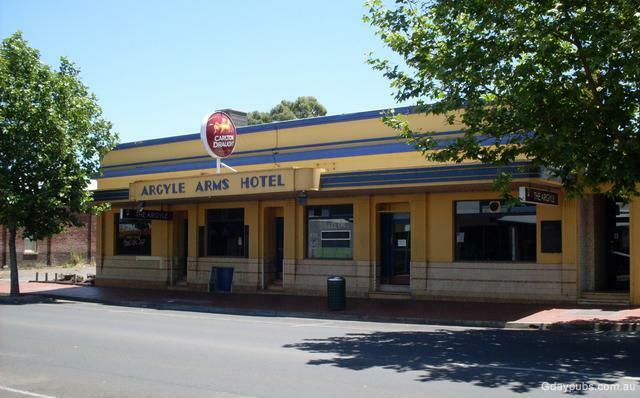 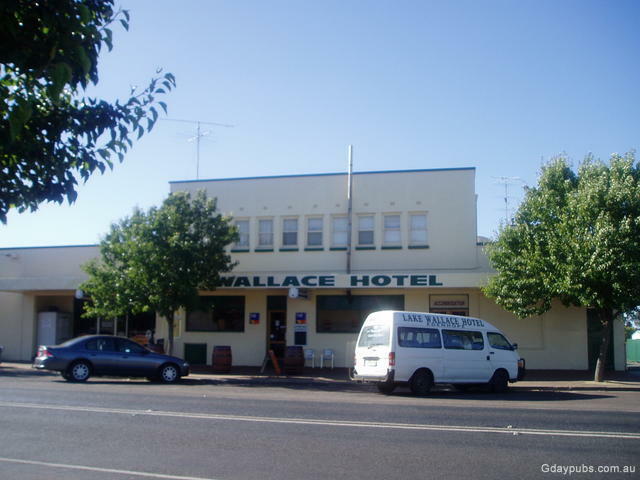 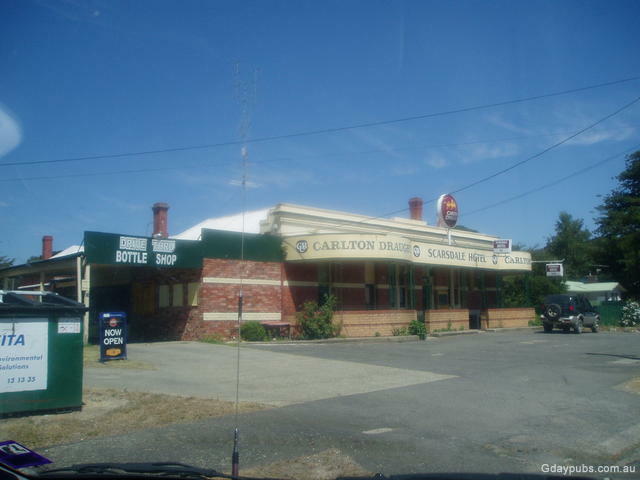 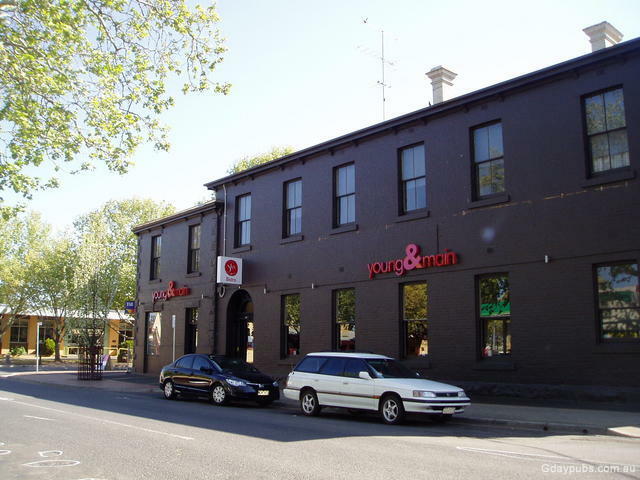 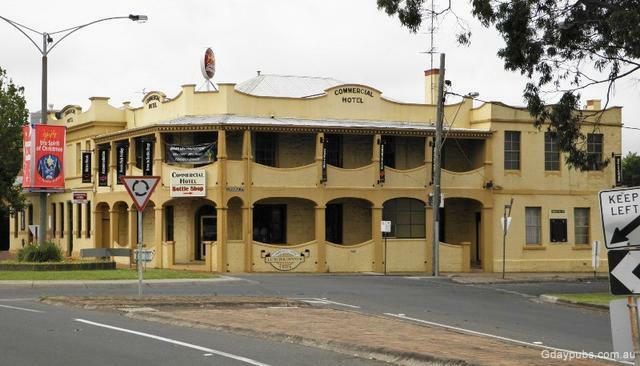 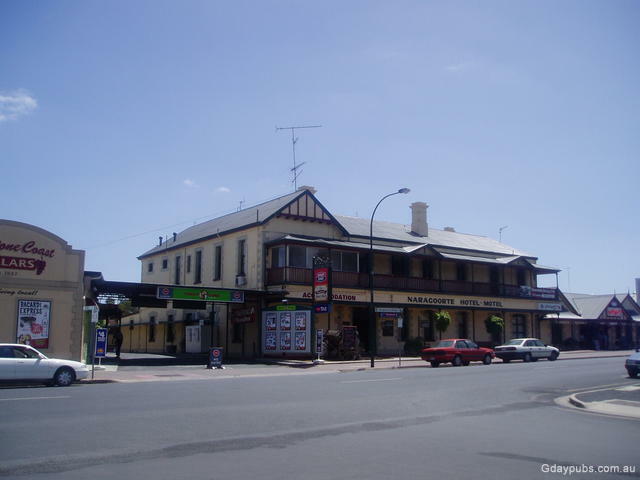 And..... there's plenty of fine old Aussie Pubs to explore along the way. 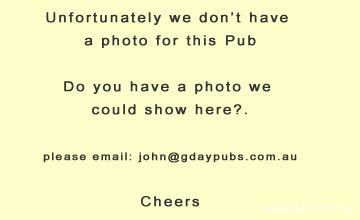 Happy Pub trailing in Victoria!